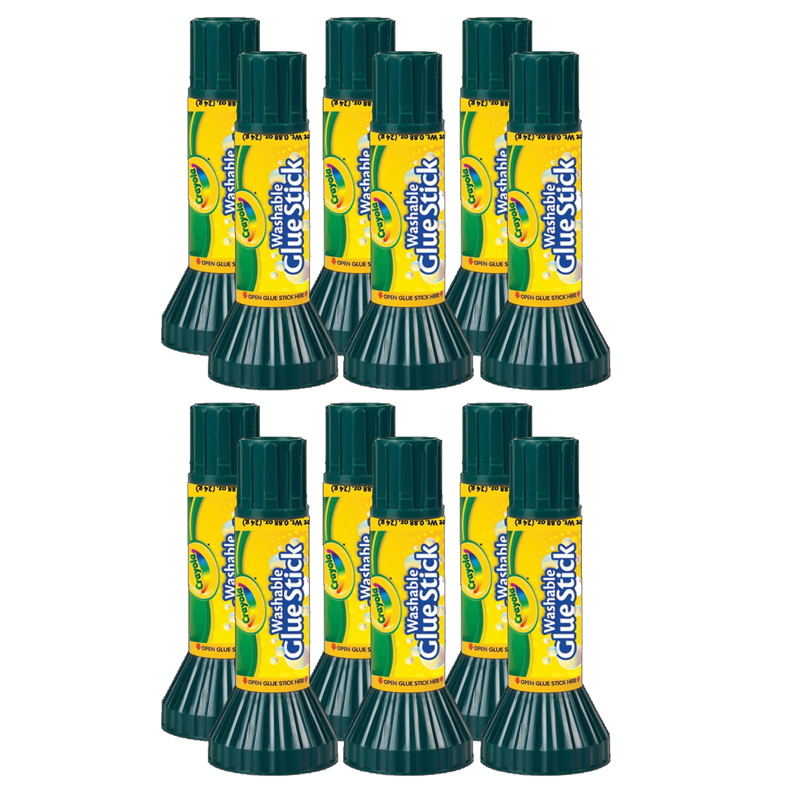 All-For-Arts.com → Arts & Crafts → Glue/adhesives → (12 Ea) Crayola Glue Stick .88 Oz. With a cap that snaps onto the glue stick, parents can say goodbye to lost caps and dried-up glue. The cap allows glue sticks to stand upright so they won't roll away and are always within reach. Glue goes on blue so kids can be more precise with its application. It dries clear so excess glue won't show in the finished creation. Non-toxic. 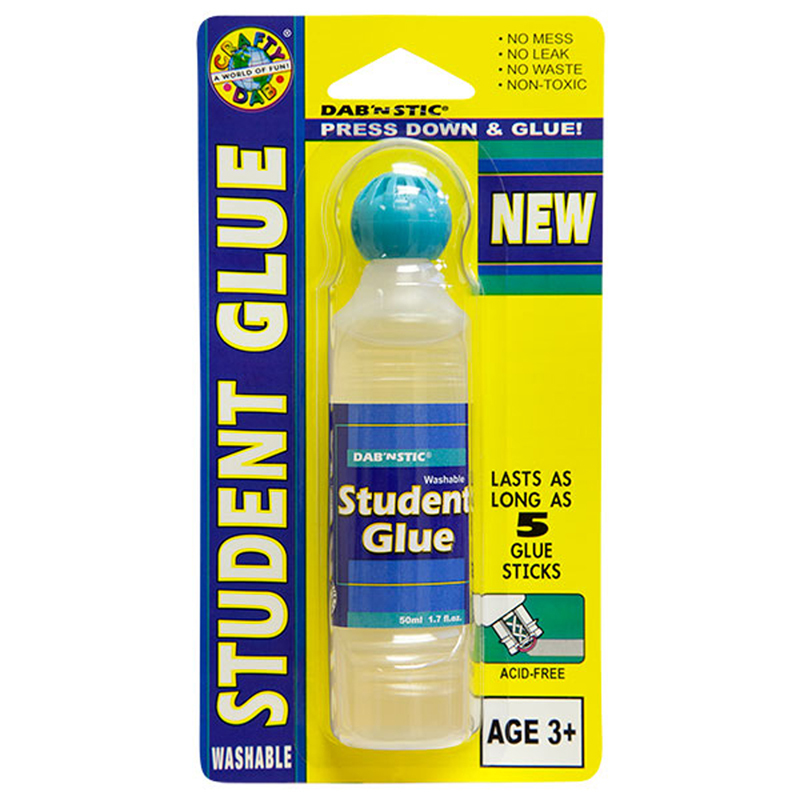 Includes 12 glue sticks - 0.88 oz each. The (12 Ea) Crayola Glue Stick .88 Oz. 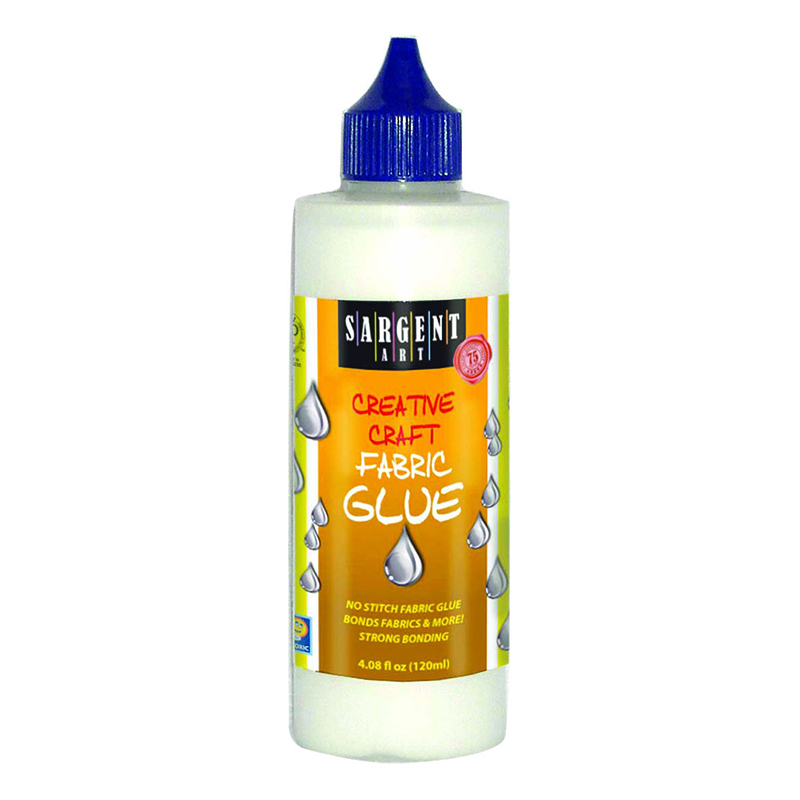 can be found in our Glue/adhesives product category within the Arts & Crafts.